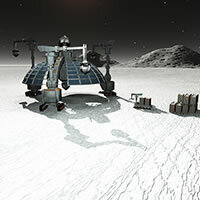 Builder Bot is a hard science fiction, near future model for 3D Studio, Poser/DAZ Studio, Vue, Shade and Bryce. 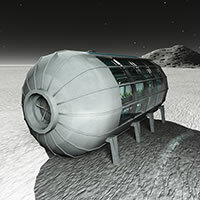 Hydroponics Module is a hard science fiction, near future model for 3D Studio, Poser/DAZ Studio, Vue, Shade and Bryce. 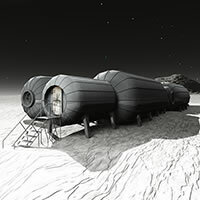 Lunar Habitat is a hard science fiction, near future model for 3D Studio, Poser/DAZ Studio, Vue, Shade and Bryce. 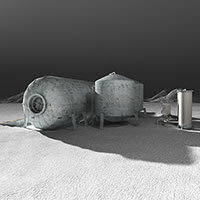 Lunar Reclamation Plant is a hard science fiction, near future model for 3D Studio, Poser/DAZ Studio, Vue, Shade and Bryce. 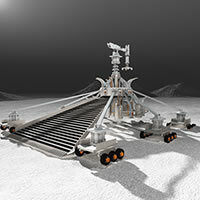 Mass Driver is a hard science fiction, near future model for 3D Studio, Poser/DAZ Studio, Vue, Shade and Bryce. 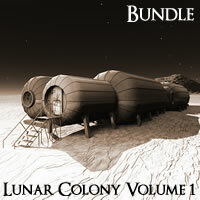 Near Future: Lunar Colony is a hard science fiction, near future model set for 3D Studio, Poser/DAZ Studio, Vue, Shade and Bryce. 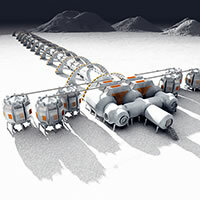 Regolith Mining Base is a hard science fiction, near future model for 3D Studio, Poser/DAZ Studio, Vue, Shade and Bryce. 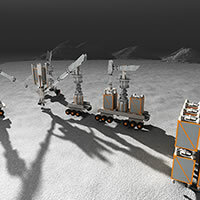 Regolith Mining Robot is a hard science fiction, near future model for 3D Studio, Poser/DAZ Studio, Vue, Shade and Bryce.